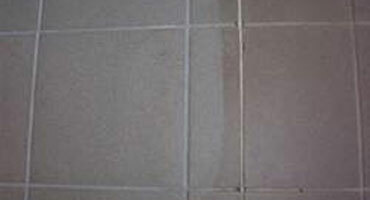 Custom Dry aims at providing ensure world-class quality cleaning and restoration services in the shortest possible time. We have a dedicate team of professionals who would take every step needed to ensure 100% satisfaction to our patron. Custom Dry offers premium services to help your treasurable floor coverings look beautiful and last longer. We specialize in commercial and domestic cleaning. 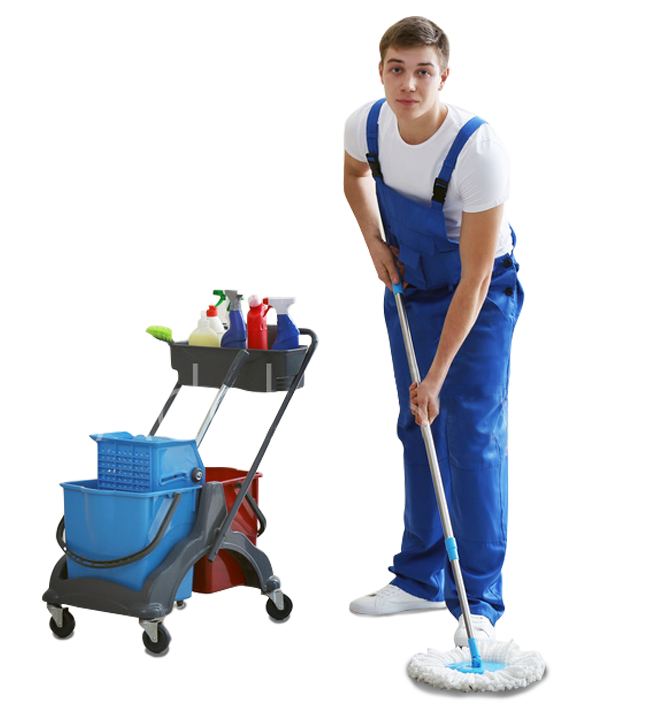 Our cleaning services are carried out by trained and experienced professionals. When you choose us, you can rest assured of receiving only the BEST carpet, rug and upholstery treatments. Years of practical experience in this field have enabled us to learn and use the best techniques and products in the industry to get the best results. 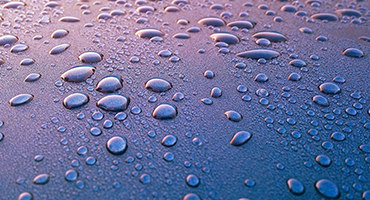 Worried about tough stains on precious rugs and carpets? 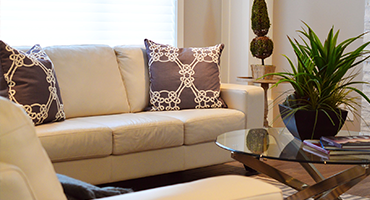 Regardless of the type of stain or material, our professionals will clean and sanitise your prized possessions and restore them to their original state. As professionals, nothing is more important to us than ensuring you a healthy environment to live in and work at. We offer eco-friendly cleaning solutions. Our cleaning solutions are non-toxic, effective, yet 100% safe for children and pets. 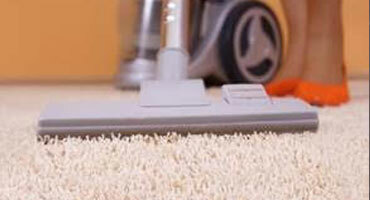 Carpets, rugs and upholstery cleaned by us will keep your home and office air clean and free of allergens. 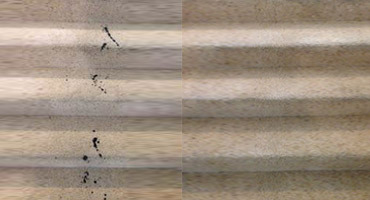 Our specialized cleaning process promises faster drying times to keep your carpets mildew and mould free. We are serving all over Newcastle. Get a FREE quote Now! We guarantee excellent quality service at all levels. 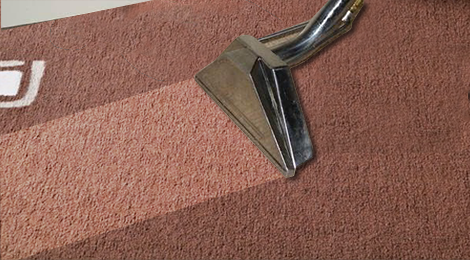 Carpet Cleaning, Lounge Cleaning, Rug Cleaning, Mattress Cleaning, Dust Mite Treatment, Tile Cleaning, and Leather Cleaning. Our service quality has helped us rise as one of the leading and highly trusted specialists in the carpet and tile cleaning industry. 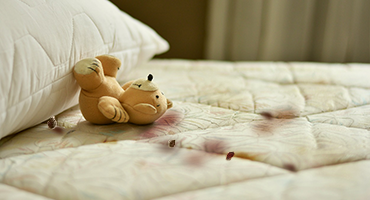 Mattress cleaning is a crucial yet very difficult task to undertake. Sleeping on a dirty untreated mattress can actually be harmful to your health. 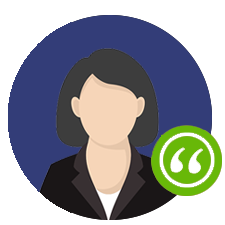 At Custom Dry, we strive hard to ensure our clients receive a wonderful experience. CUSTOM DRY is Newcastle's Only Accredited Wool Care Specialist approved by Wools of New Zealand and certified through The Australian Carpet Cleaning Institute therefore delivering you a superior quality service.